Born in South Shields, Anne Marie Owens was educated at the Guildhall School of Music & Drama with Laura Sarti before persuing further study at the National Opera Studio. She made her professional debut as Mistress Quickly in Falstaff for Glyndebourne Touring Opera and joined English National Opera in 1985. 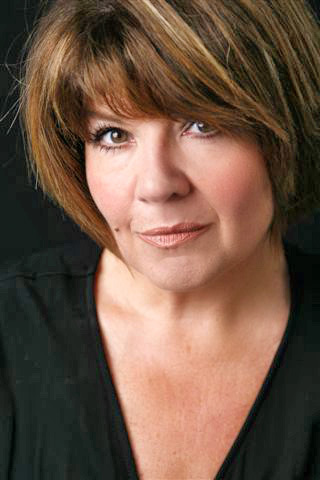 As one of Britain's leading mezzo-sopranos, Anne Marie Owens has performed for many of the world's great opera companies, including the Royal Opera House Convent Garden, Glyndebourne, Scottish Opera, Welsh National Opera, Opera North and New York City Opera. Anne Marie Owen became our president in 2004.